Home / fashion / #StyleGoesToChurch ⛪️ – The BADU’s Elegant Look!! #StyleGoesToChurch ⛪️ – The BADU’s Elegant Look!! 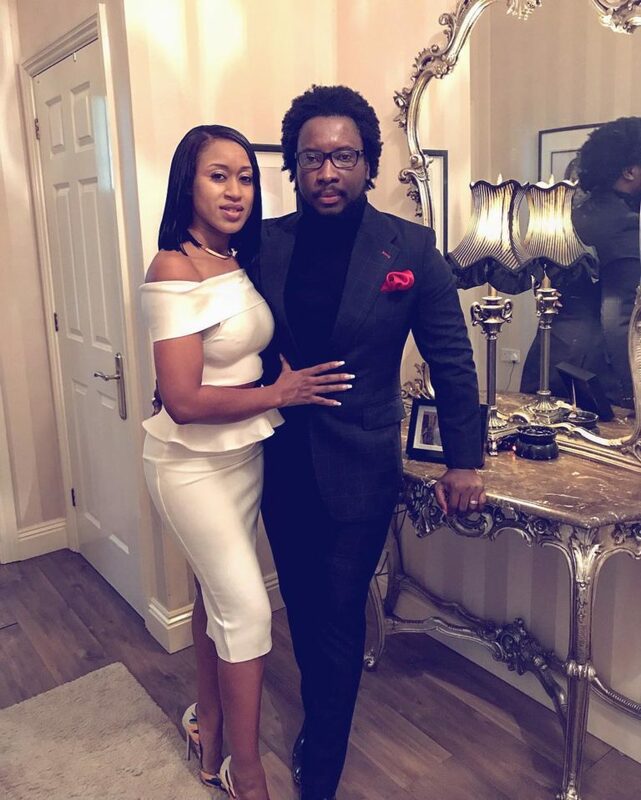 Sonnie Badu and his lovely wife, Annie, steps out looking graceful & stylish last Sunday with dope outfit! “Greetings from us to you .. #TheBADUs happy Sunday .. #DrBadu #SonnieBadu #AnnieBadu,” The international Ghanaian gospel singer captions as He shared the photo above via his Instagram Page.